D-Link DKVM-2K doesn't support toggling the beeper. A KVM Switch is a hardware that allows accessing multiple computers with one keyboard and mouse. 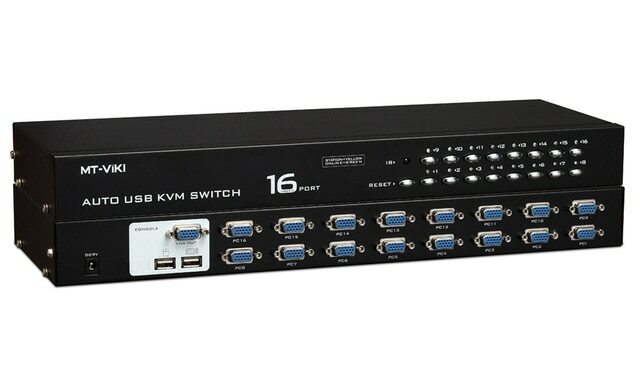 KVM switches can have two ports for two computers or as many ports as 64. What is your favorite KVM Switch hotkey? Do you have any useful tips for program? Let other users know below.